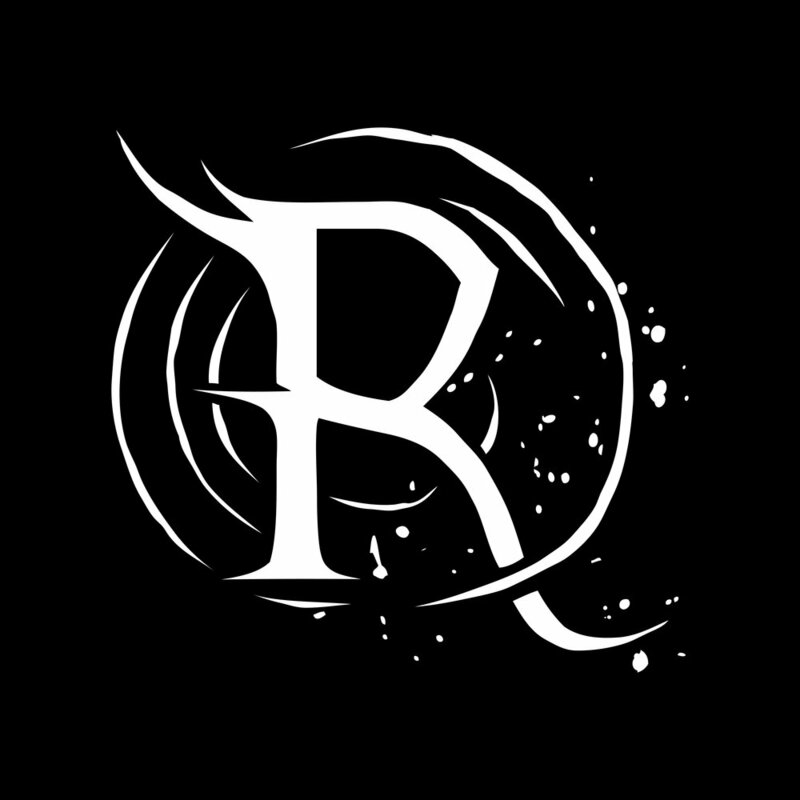 Absolutely slammin', Los Angeles based, Heavy metal band, Reveries were in our studio not too long ago. We are currently working on their single which will be out very soon! Keep an eye out for it in our PREVIEWS page! One of the loudest and grooviest bands that we've worked with! 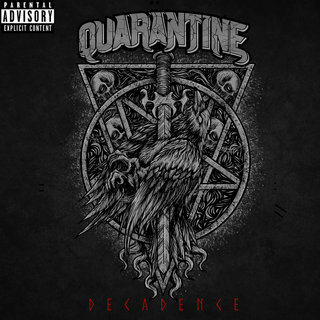 Check out their single on our PREVIEWS page! 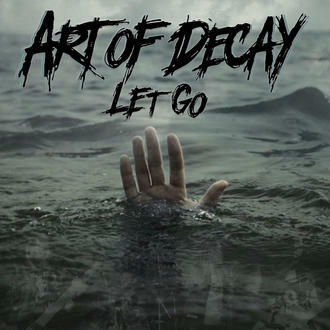 Engineered by our crew was, melodic powerhouse, Art Of Decay's last single, 'Let Go.' Be sure to check it out on our PREVIEWS page! 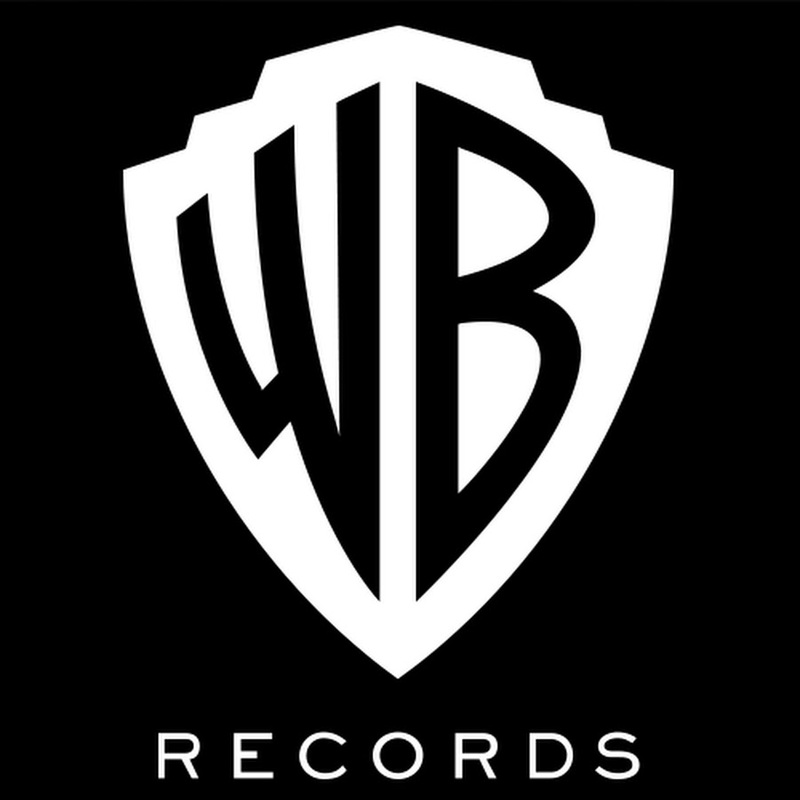 We've worked on a few projects for artists and producers signed onto Warner Brother Records. Head on to our previews page to see which ones! An amazing producer, singer and live musician. he has toured all around the globe and still going strong! 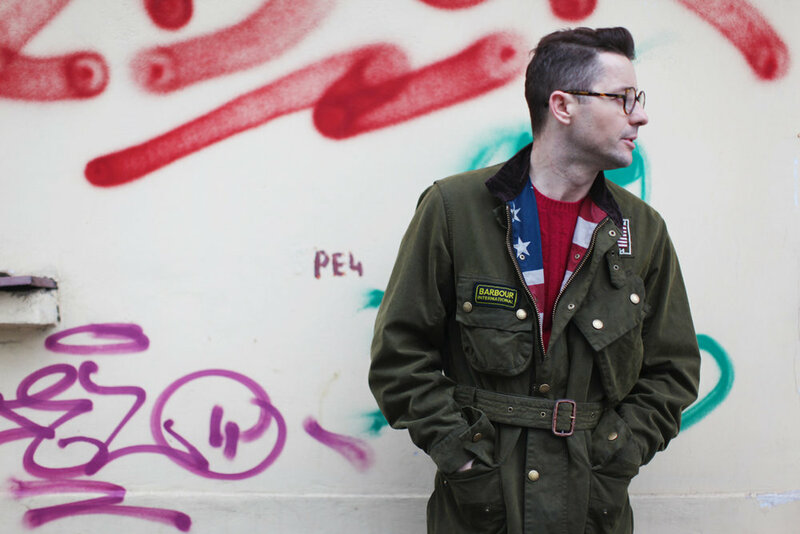 Keep an eye out for his single, which once released will be up on our previews page! Sensational producer, rapper from Romania. Head on to our previews page to check out the single we worked on with him!